Carolann Rosenthal’s debut album is acoustic light rock in style. piano / keys, drums, bass, embellishments. wayward hearts back to the waiting arms of our Heavenly Father. 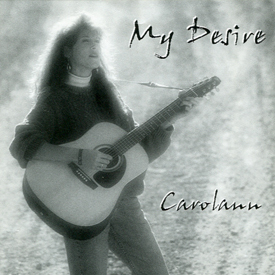 TO PURCHASE CAROLANN’S ALBUMS ON A CD, PLEASE VISIT THE STORE.